Typically the least expensive of counter top materials, Formica is a plastic based material that offers a large variety of patterns and colors. In the last few years Formica has come a long way in developing new edge profiles and more realistic patterns. 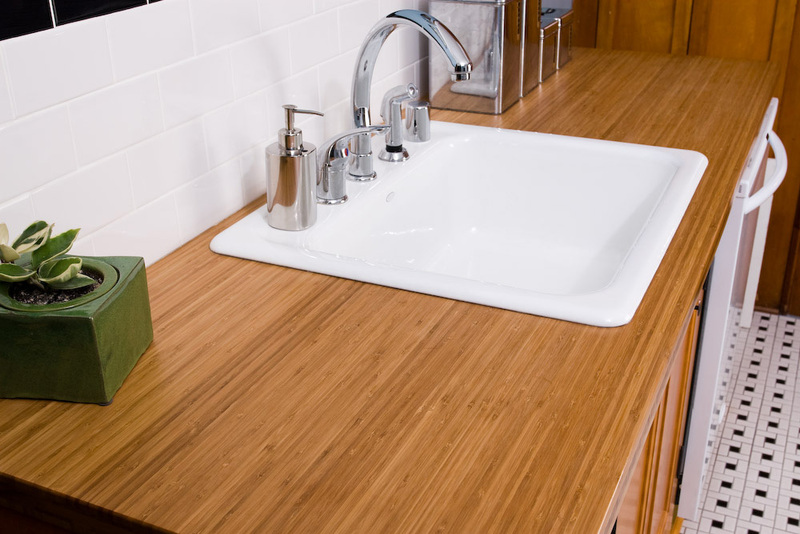 If you are interested in a versatile and durable counter top product consider solid surface as a viable alternative. It is priced competitively to natural stone or quartz and is available in virtually any color or pattern and is backed by a 10-year minimum warranty. With natural stone there are many options. Granite, soapstone, quartz and marble just to name a few. Each have incrediable appeal and are virtually indestructable. 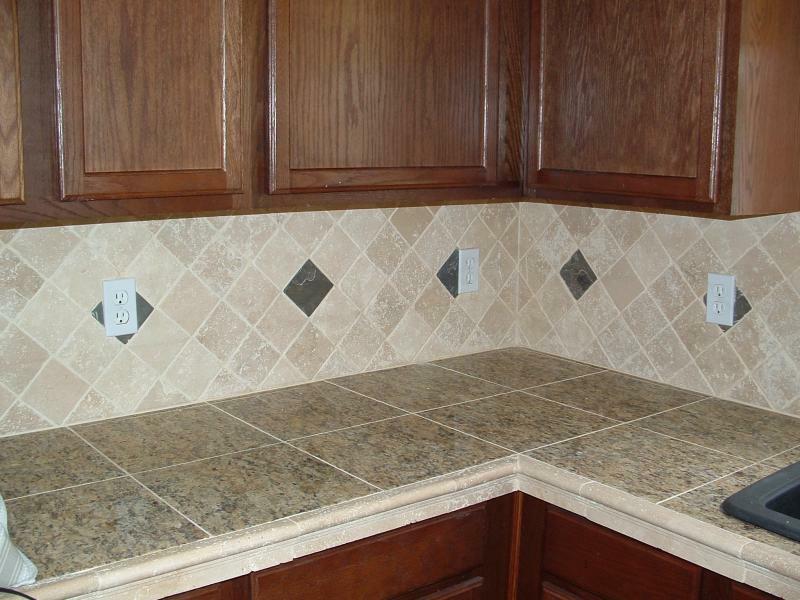 Usually the most costly of counter tops but few man made alternatives can match the beauty of natural stone. The ever increasing push to use more enviromentaly netural products has made bamboo a favorite. Bamboo is a very dense and durable product that has recently become one of the most desireable products one the market. An alternative to natural stone tile is a more economical solution that offers multiple colors and texture options. Tile comes in a variety of shapes and sizes and offers the versitalty many other surfaces cannot. 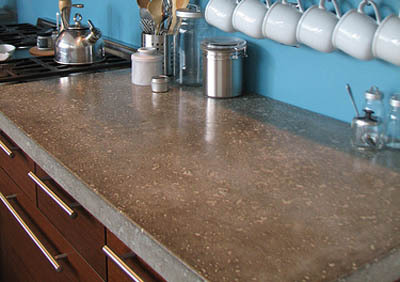 Not your typical counter top, concrete has in recent years become another option available. 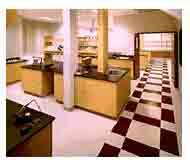 Concrete can be stained many different colors and formed to accomadate any shape required for your kitchen or bathroom.